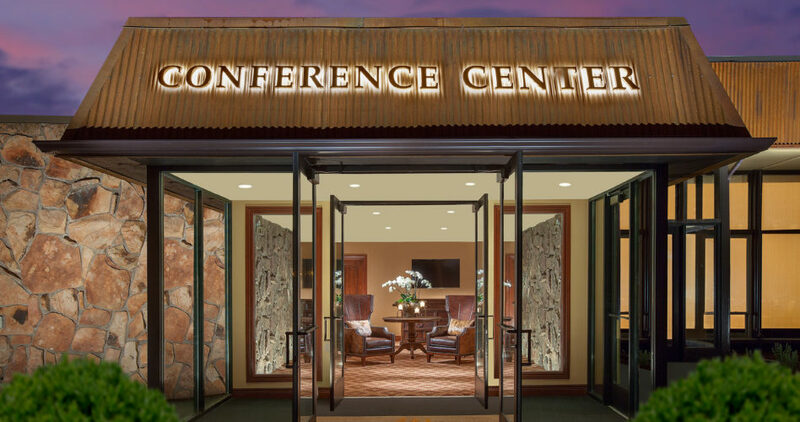 Boasting 10,000 sq ft of flexible meeting space with modern mountain decor, The Conference Center at The Lodge at Jackson Hole is an ideal location for your next event. Personalized attention to detail from our dedicated staff means your event will be an affair to remember.  Whether you are looking to host a business meeting, family reunion, wedding reception, or tradeshow our staff is ready to help you plan an extraordinary visit to Jackson Hole. 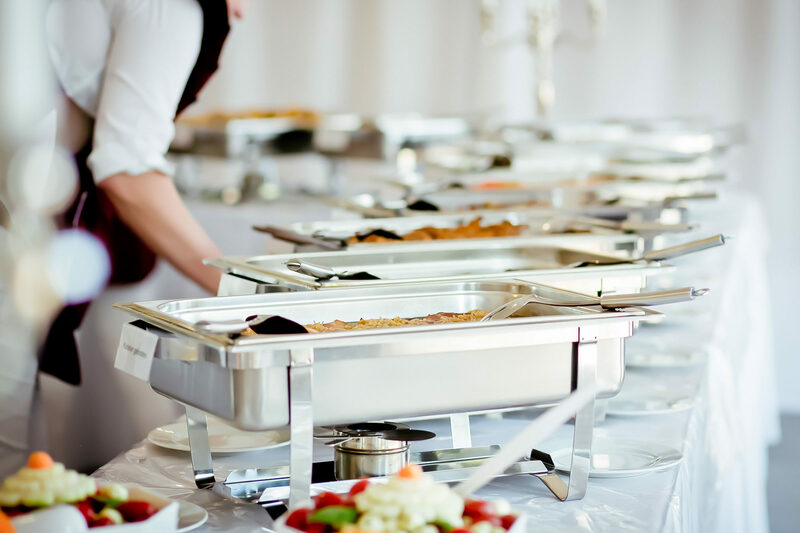 We Cater Jackson Hole provides exceptional cuisine for events of any size, theme or budget. The experienced culinary team specializes in crafting unique menus that always exceed expectations. 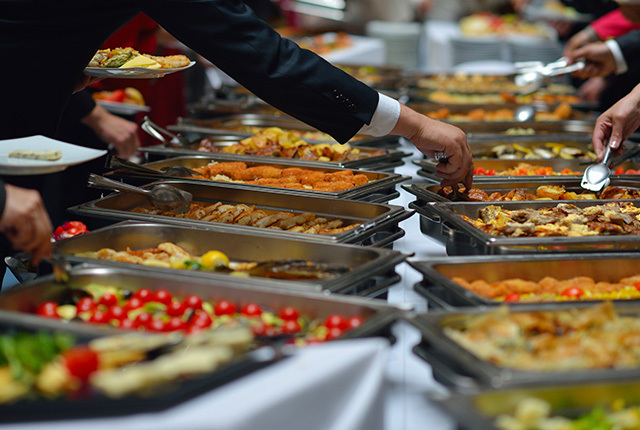 Seamless service from planning through execution ensures that hosts and guests alike can relax and enjoy the event. 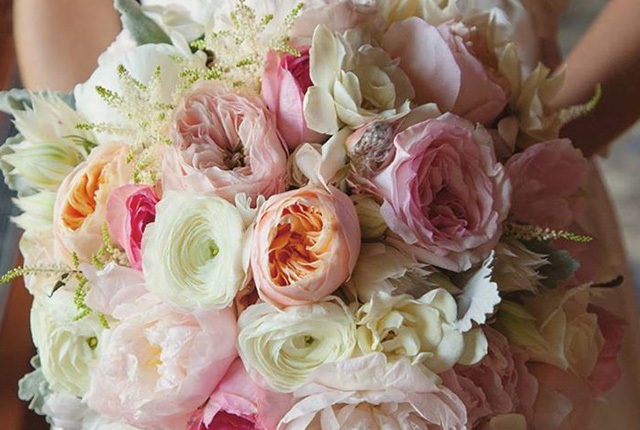 Floral Art is a boutique flower design studio conveniently located next door to The Lodge at Jackson Hole Conference Center. Award-winning florist Ian Whipple heads a team of creative floral designers serving Jackson Hole’s discerning floral & event needs. 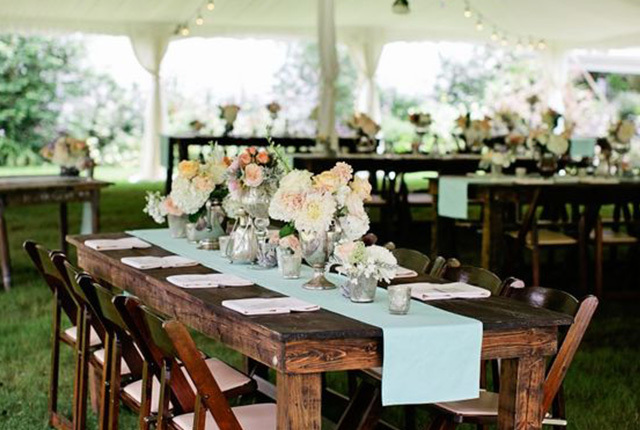 Jackson’s premier event rental company provides an extensive inventory of tents, tables, chairs, tableware, staging, flooring, lighting, decor and more. Canvas Unlimited has been outfitting unforgettable events in Jackson Hole for 25 years – put their experience to work for you.